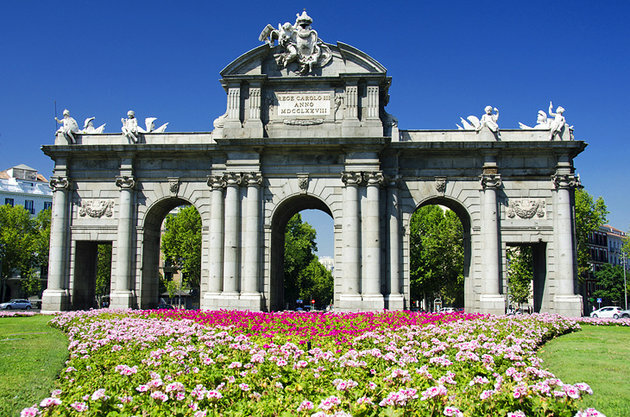 Madrid is the capital and largest city of Spain.It is located northeast of the Iberian Peninsula, in the middle of the Spanish central Castillian plateau , at an average altitude of 650m. 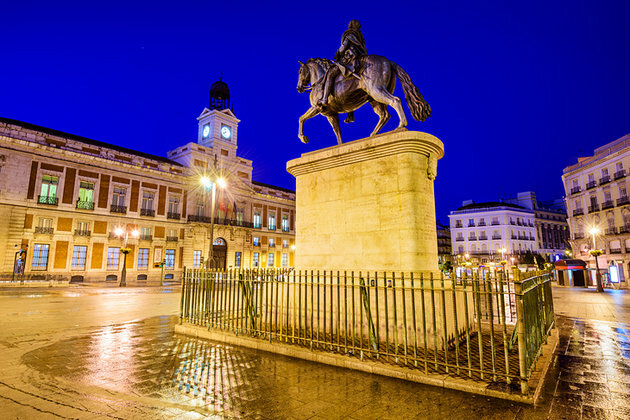 Madrid is best known for its great cultural and artistic heritage, also boasts the liveliest nightlife in the world.Nearly all of the most famous tourist areas are located in the center of the city including Puerta del Sol, Plaza Mayor, Palacio Real, and Plaza de Colón. 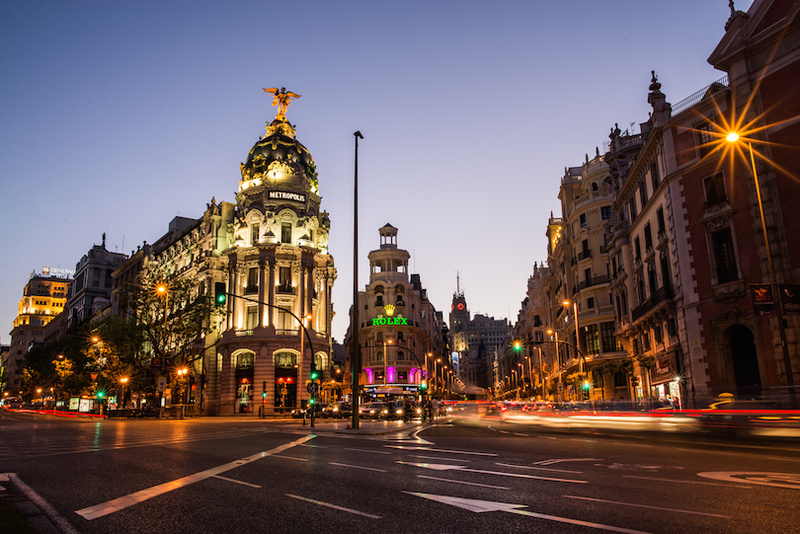 The major streets in Madrid include the Gran Via, Alcalá Street, and Paseo de la Castellana. 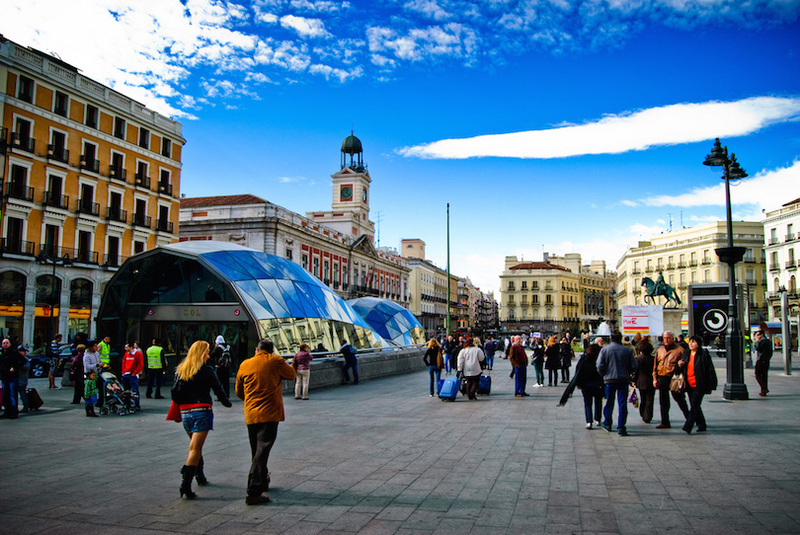 The climate of Madrid is continental and a characteristically hot and dry summer and a fairly cold winter with frequent frosts during the night with occasional snowfall. 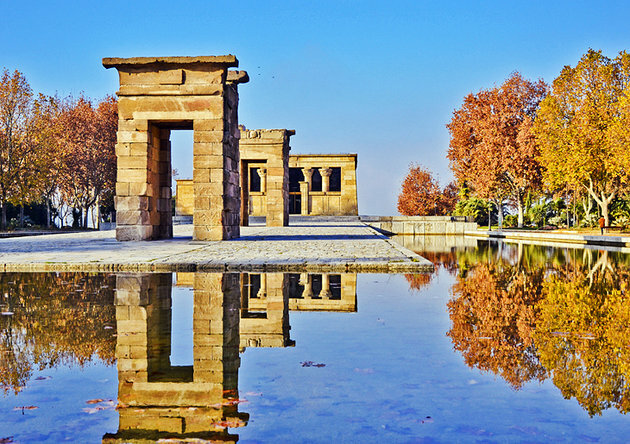 Spring and autumn are mild. 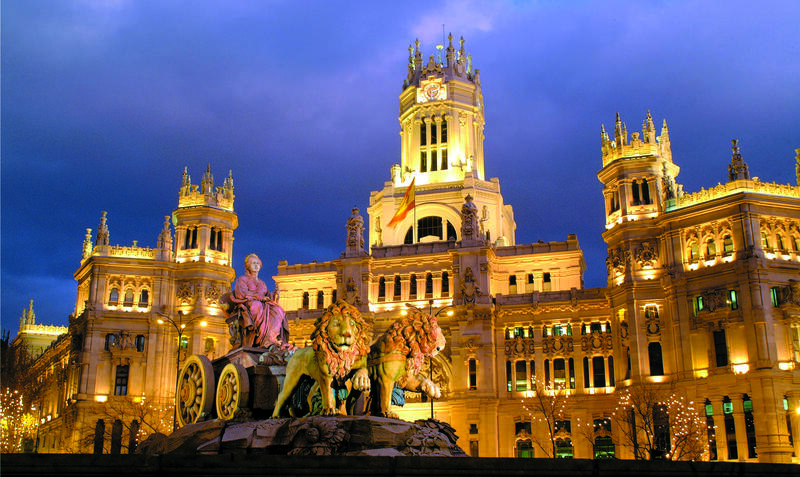 The culture of Madrid is flourished by its royal history, as the center of the Spanish Empire. 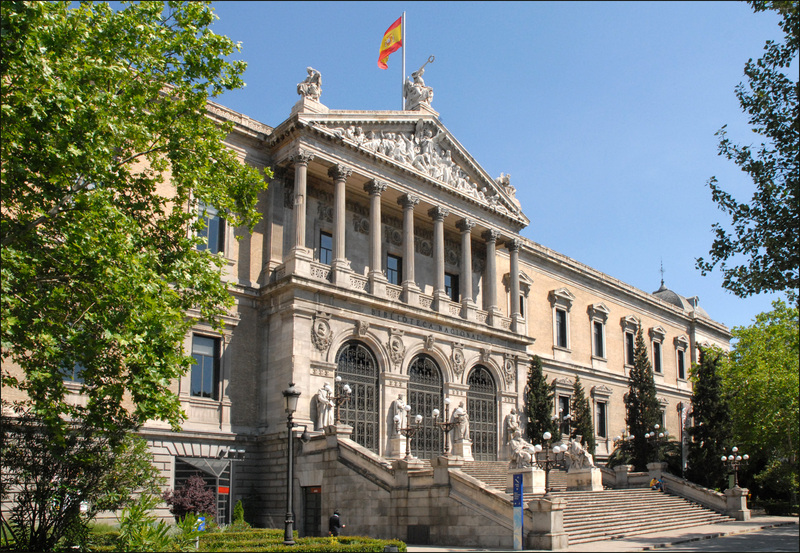 The Royal Palace, big places and buildings used by the Spanish Monarchy, enormous cathedrals and churches are plentiful in Madrid, as well as medieval architecture, although nowadays Madrid is full of new architecture, lifestyle and culture. 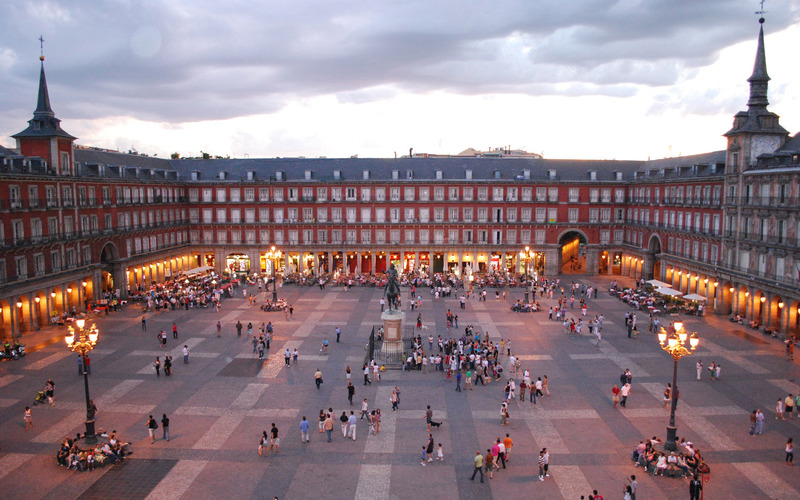 The heritage of this era is indeed still visible in the city centre, where a party can be found at all times and one of the most liberal and colorful environments of Spain can be seen.